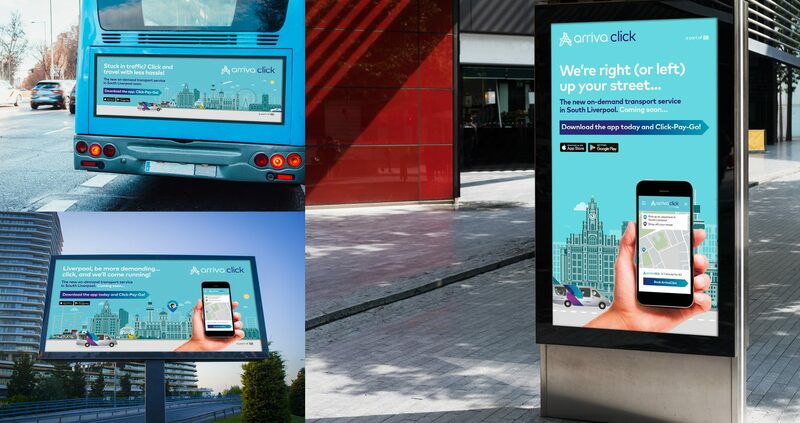 We have created the branding for the first city in the UK to receive the fully demand responsive service by Arriva. 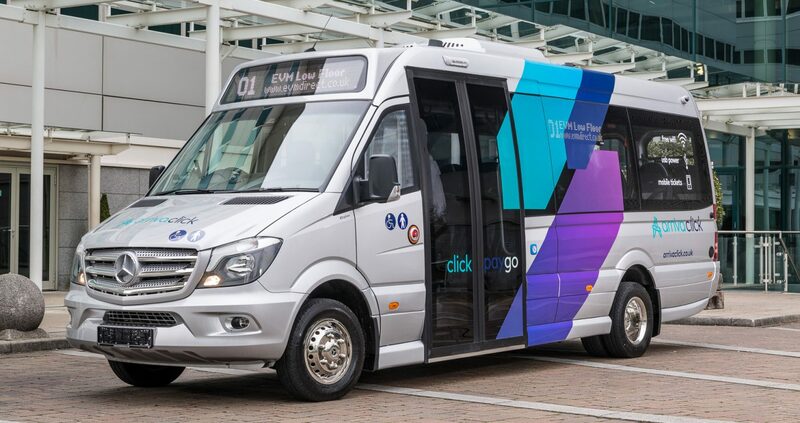 Eye catching livery was created for the fleet of 12-seater vehicles, featuring free 4G Wi-Fi, charging points, leather seats and a wheelchair space. 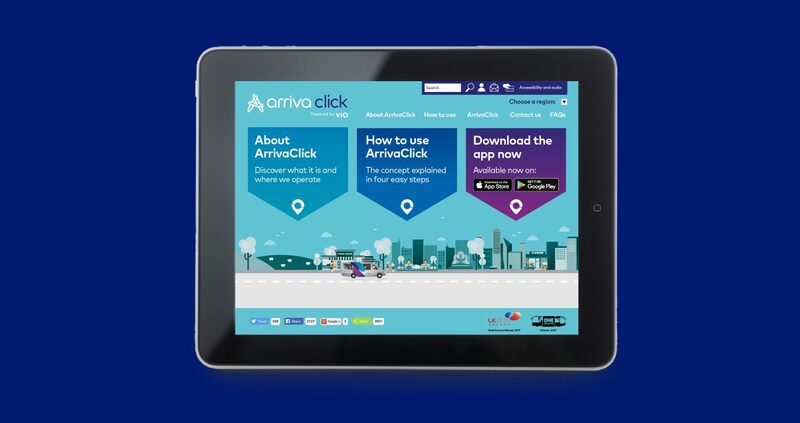 The digital experience was an important aspect of the brand, including an app and supporting website. Literature was developed to sell in the concept to local authorities. 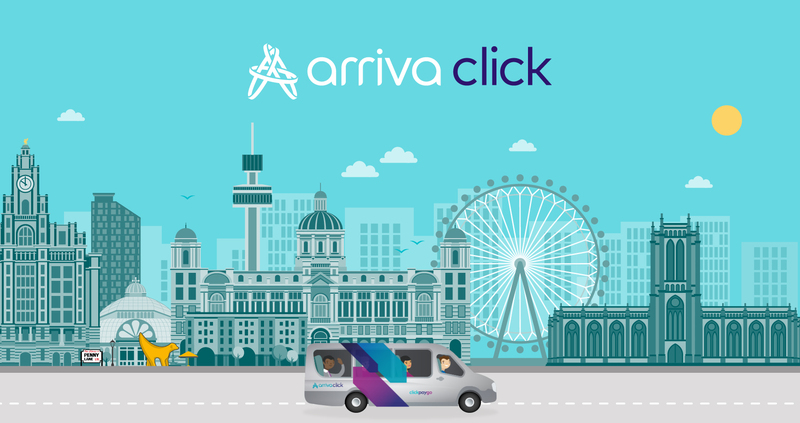 Liverpool is the first city to get ArrivaClick. We were asked to create a bespoke launch campaign. 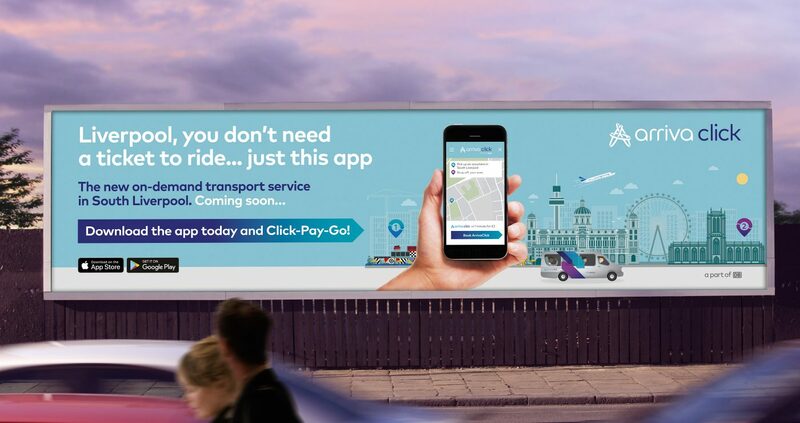 Outdoor and digital advertising with location specific messaging. A full set of brand guidelines were created to control brand rollout. 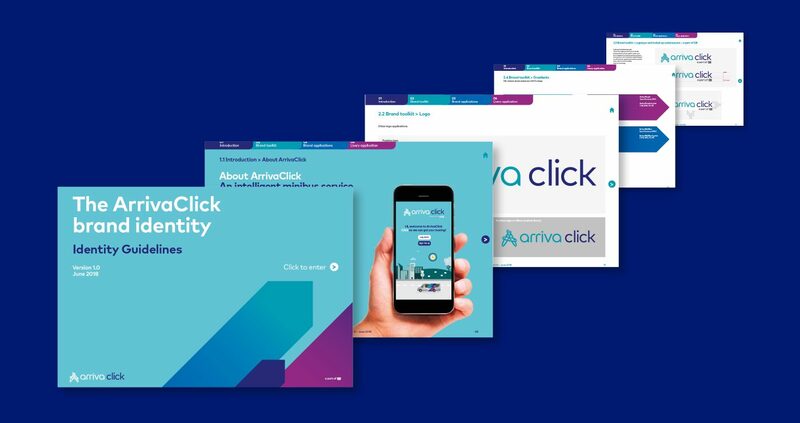 Arriva click is an important step in reaching our vision of being the mobility partner of choice. 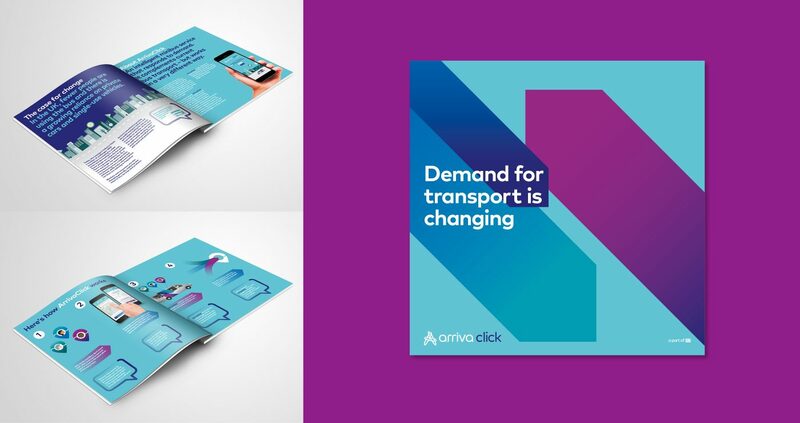 It was important that the branding reflected the innovative concept of on-demand transport whilst retaining the equity of the Arriva main brand. 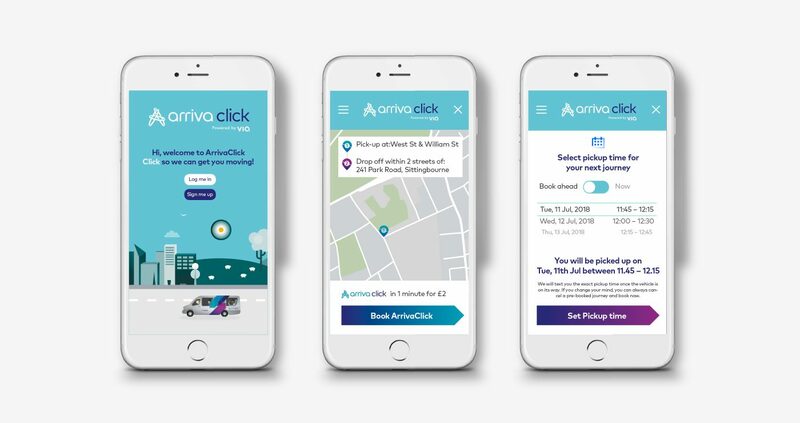 WPA delivered on this challenge, not only by creating stand out branding but also developing a launch campaign that we can roll-out for other cities.